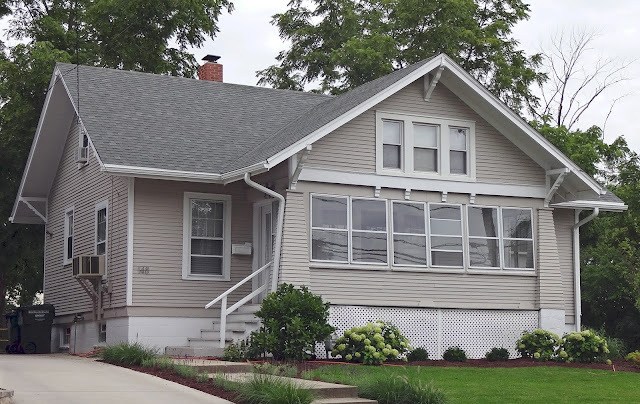 Sears Homes of Chicagoland reader Wende Dau was kind enough to get snapshots of some Sears homes in Barrington. 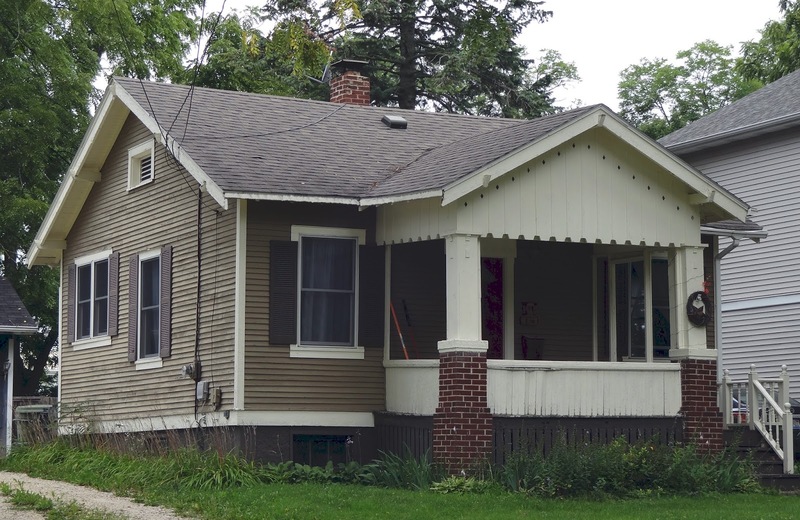 135 N. Hager, Barrington. 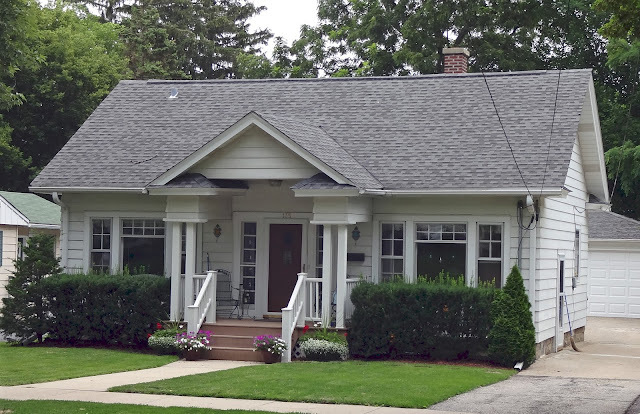 This is an authenticated Sears house--George M. Wagner got a mortgage from Sears for $4300 in October 1926. Photo courtesy of Wende Dau. 136 N. Hager, Barrington. The original owner was Martin C. Jensen. He got a mortgage in 1927 from Sears for $3900. Photo courtesy of Wende Dau. 148 N. Hager, Barrington. 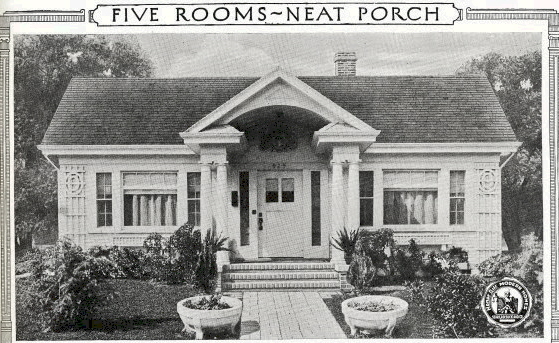 The house was built by July 1925 and was owned by the John Griesheimer family. 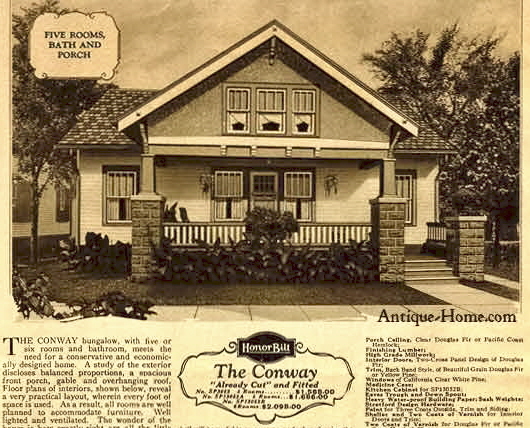 This is an authentic Sears Conway;the Griesheimers got a mortgage from Sears. Photo courtesy of Wende Dau. 533 S. Summit, Barrington. Photo courtesy of Wende Dau. 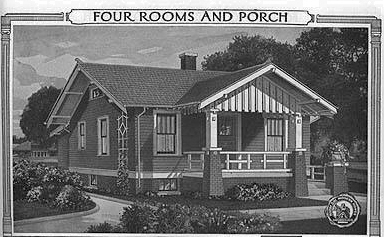 The early Sears catalogs featured a testimonial from Alverson & Groff of Barrington. Frank Alverson and Edward Groff owned a meat market on Main Street in downtown Barrington. Sears Modern Home No. 133 (later called the Springfield) was featured in the 1913 catalog along with a testimonial from Alverson & Groff who built two of these models in Barrington. The matching Sears No. 133 models in Barrington. This photo comes from a 1912 booklet of testimonials. Scan courtesy of Chicagology. No. 133 was offered from 1908 to 1918, so it must have been a popular house. 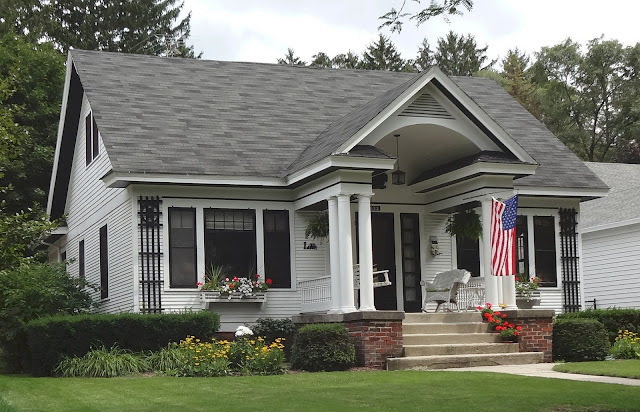 All we know is that the houses in Barrington were built sometime from 1908-1911. I searched the downtown area using Google Maps and could not find the houses. Maybe one or both are still standing... does anyone know where they are?